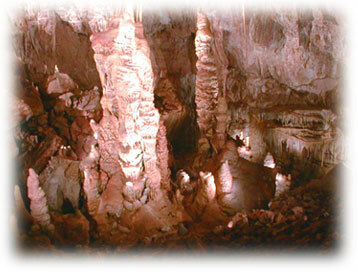 Considered one of the top ten caves in the world, “a living cavern” is less than an hour away, just a few miles south of Benson on Hwy. 90. Call for reservations. In Texas Canyon, just off exit 318 from I10 this museum features a collection of American Indian artifacts. 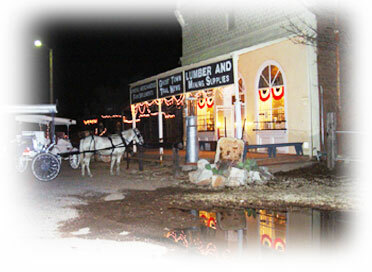 The magnificent adobe buildings are “turn of the last century” Nice gift store. Unique pottery can be found at Old Pearce Pottery. Marcia’s Garden (Goat Milk Soap Shop) and Prickly Pear Emporium are both great little businesses. The Old Pearce General Store, built in 1896 is on the National Register of Historic Buildings. Singing Winds Bookshop has a collection of 150,000 books about the SW and Western Americana. It is located 2 miles north of Benson and owned by a rancher/librarian. . In Willcox – several antique stores and excellent wine tasting. A great town to shop for fashionable western wear, SW gifts…we like it especially for hats. Antique stores, art galleries abound and a good bookstore. Bisbee has the best restaurants in Cochise County – Café Roka and Rosa’s Little Italy. 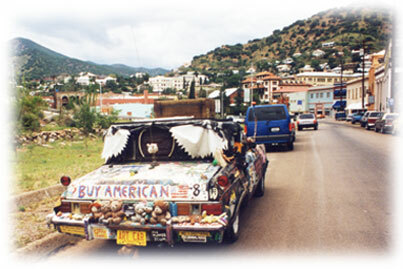 Bisbee is fun at night, with St. Elmo’s Bar on Brewery Avenue leading the way with a “happening music scene”, great entertainment not limited to the wild assortment of characters, local and visitors alike. Drive slowly so you’ll see more wildlife, not that you’ll want to go too fast as you enjoy the high desert scenery and scout for “photo-ops”. 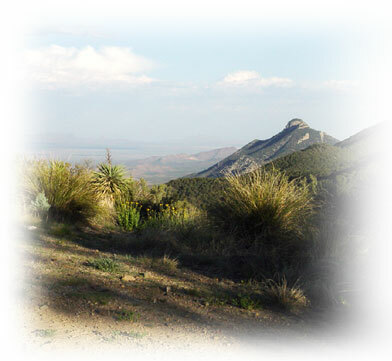 A popular loop is the drive to the Chiricahua National Monument, then back through Dos Cabezas. 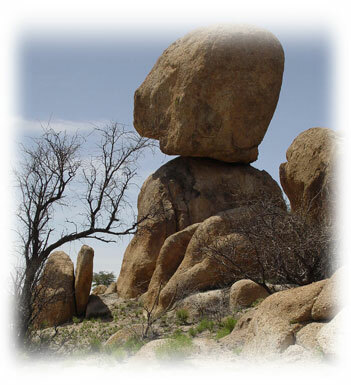 For the more adventurous, the drive to or from Tombstone over Middle March pass is one of spectacular beauty, be forewarned it is quite remote and rugged.